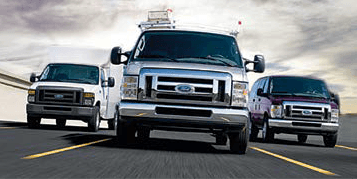 Pep Boys Fleet Services makes managing your fleet vehicles easier. 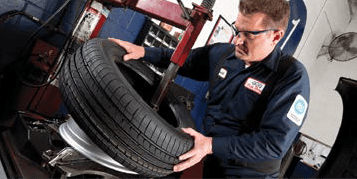 With more than 90 years of experience in fleet maintenance, our use of state-of-the-art equipment by professional technicians, and much more, Pep Boys is the one-stop shop for fleet managers expecting quality experience and value every time, for every vehicle. Our fleet service customers expect and receive better, faster, and more dependable service for their vehicle. Fleet operators big and small receive customized service plans to meet their needs. Joining us is fast and easy, just email us at Fleetservice@pepboys.com or call 800-55-FLEET to get the wheel rolling. You can also download the PDF below and apply for credit. . 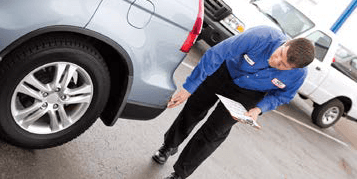 Questions about Pep Boys Fleet Services? If we haven’t answered them in our frequently asked questions section, contact us at Fleetservice@pepboys.com.Pep Boys is here to help make managing your vehicle fleet easy. Contact us today to get started.